Salvation is available for all people. They just need someone to share this good news with them. As the nations come to American soil, this is an amazing opportunity to reach them with the Gospel. God has blessed us with a vision to make His name known to South Asians in Jackson Heights through this church plant. 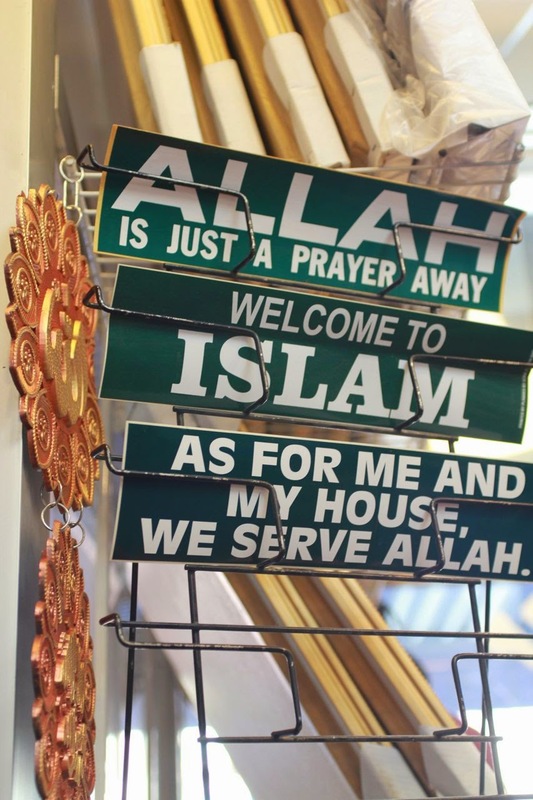 For the last several years, the South Asian Center, a ministry of Urban Nations Outreach, has served as an evangelical outreach to Hindus, Buddhists, and Muslim immigrants in Jackson Heights. 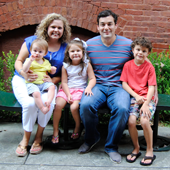 The launching pad for the church plant is the South Asian Center. 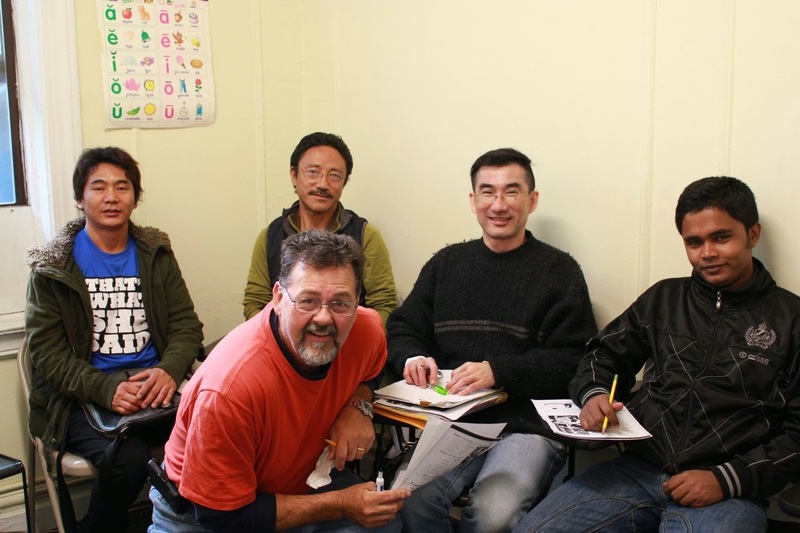 Through this ministry, immigrants are not only learning conversational English, they also are hearing about Jesus Christ. As the Spirit of God draws them closer to a life- changing relationship, the need for a church is evident so they can accept Jesus as their Savior, be discipled, and be sent out to share the Gospel. The Jackson Heights Church Plant is a unique, multi-cultural, multi-congregational church. 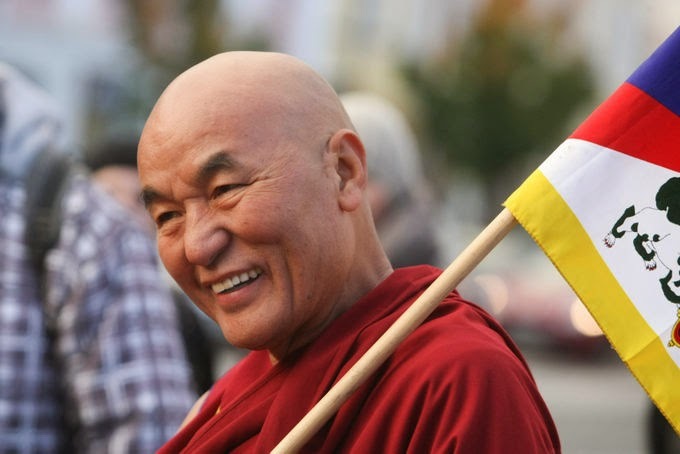 It will consist of small groups gathering together according to heart languages (English, Bengali, Nepali/Hindi, Tibetan/Chinese, and Spanish) and religious backgrounds (Muslim, Hindu, Buddhist, and Catholic). The small groups will gather weekly and all groups will come together monthly for joint worship services. 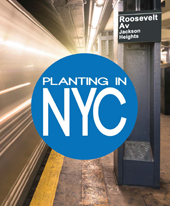 The Jackson Heights Church Plant is a joint venture of the Metropolitan New York Baptist Association, Urban Nations Outreach, and local NYC Baptist churches.